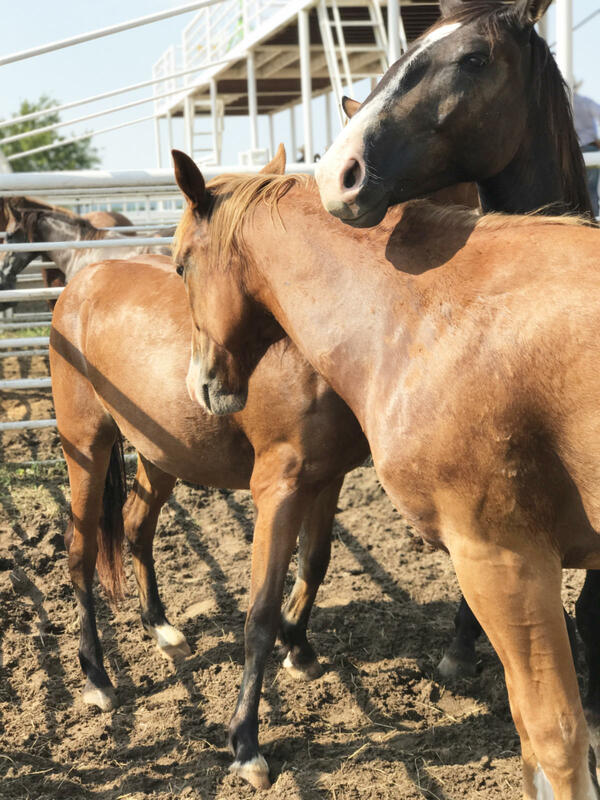 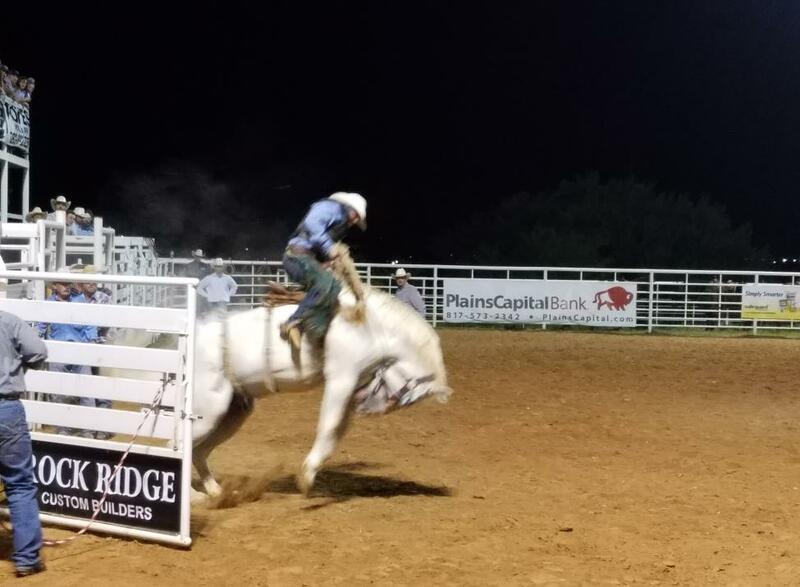 What began as one man’s mission to fill a void within the community has evolved into a first class family friendly rough stock rodeo at the most beautiful spot overlooking Granbury, TX at Reunion Grounds. 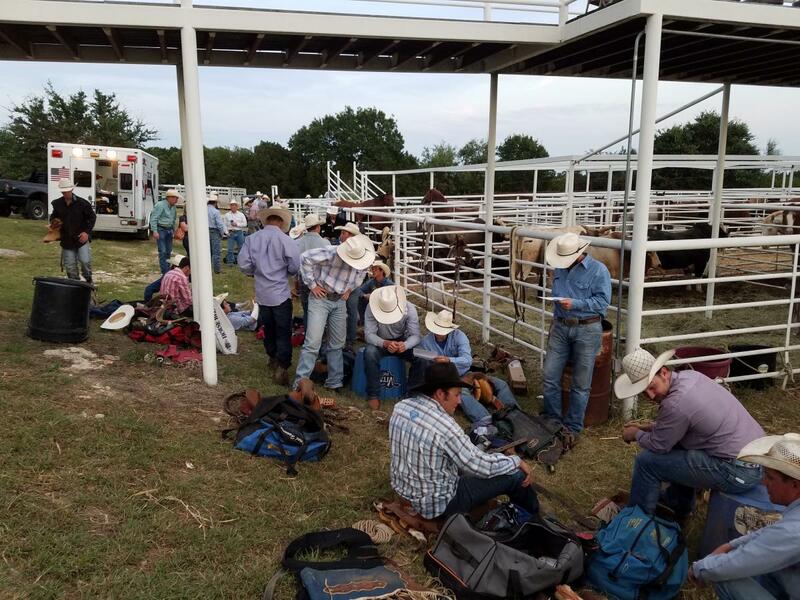 This is a rough stock bulls and broncs only family-friendly event. 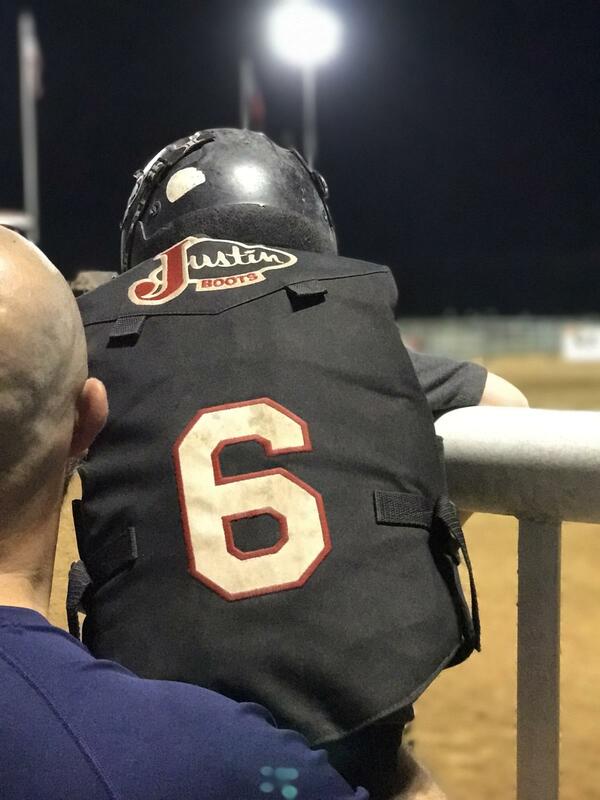 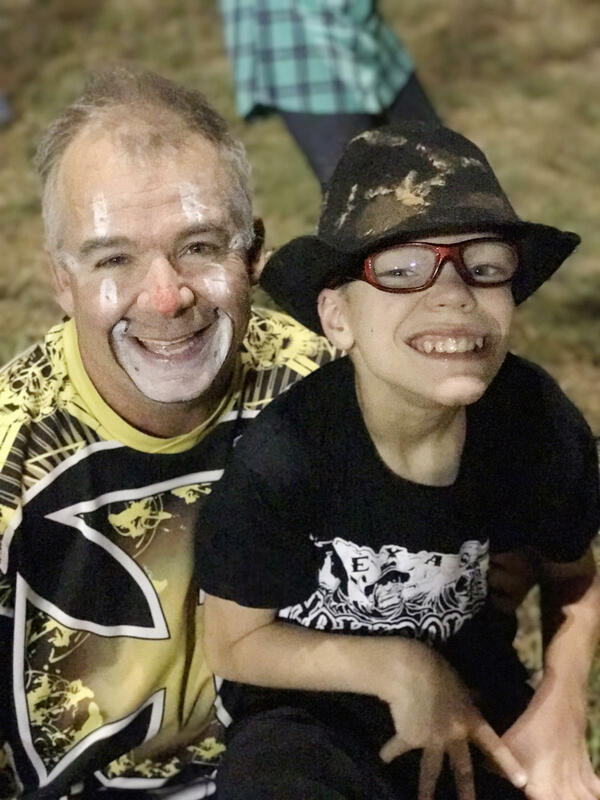 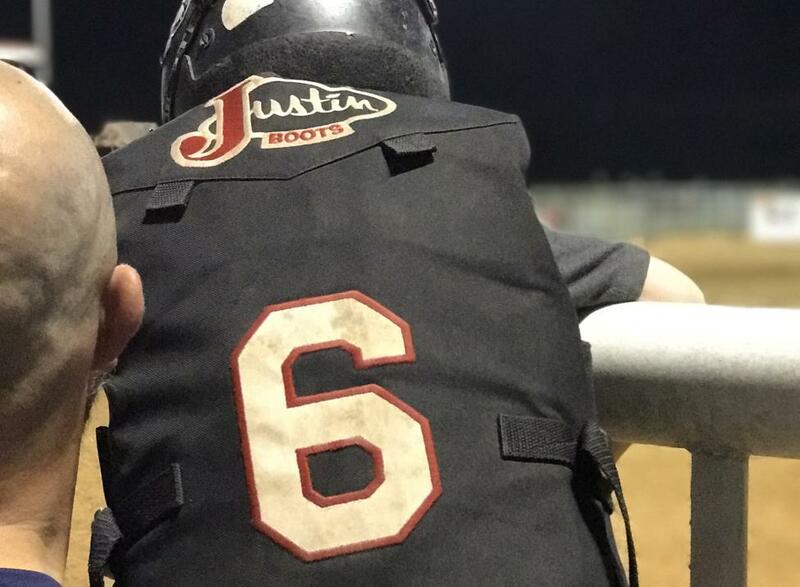 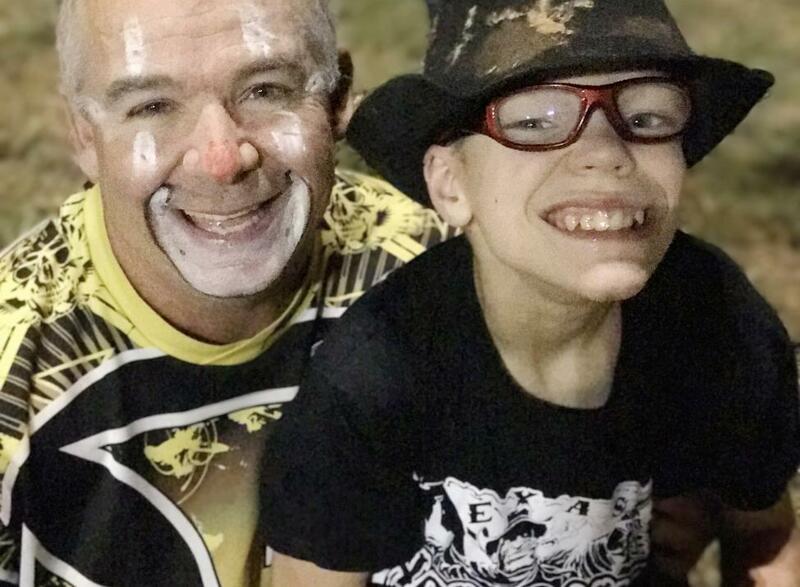 This year's rodeo benefits the Miracle League of Granbury, who provides a safe and fun environment where those with special needs can play baseball in a stadium of their own; where the rules are limited, the love unconditional, and the joy infectious. 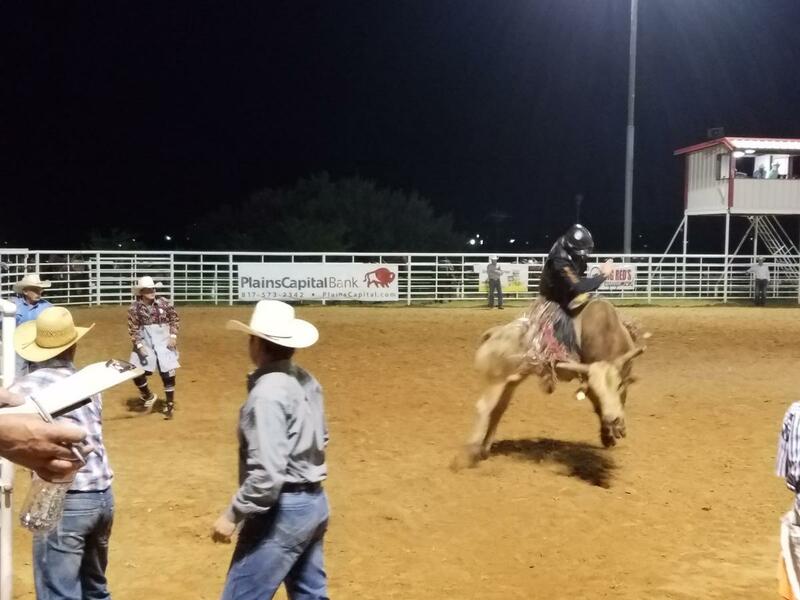 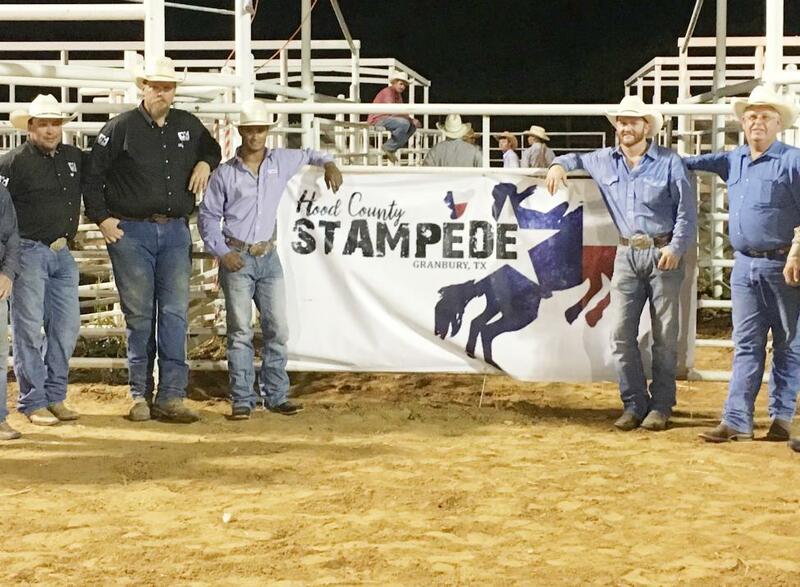 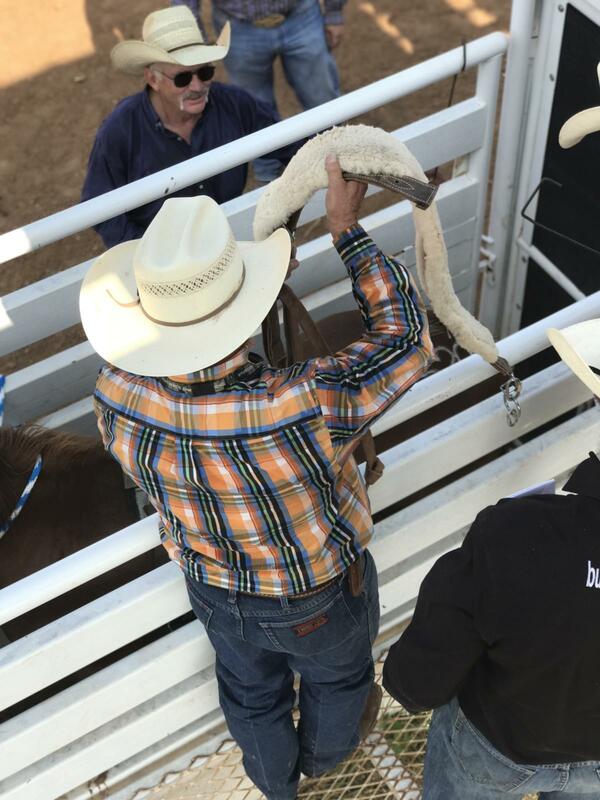 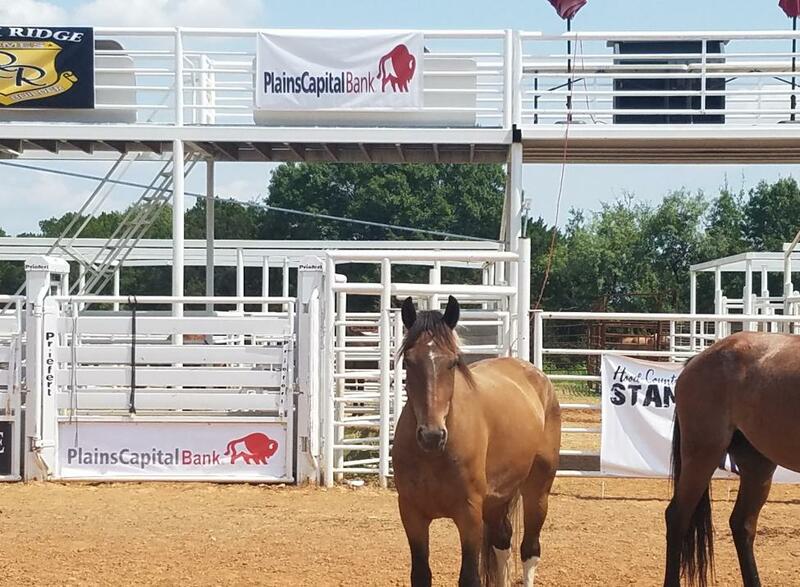 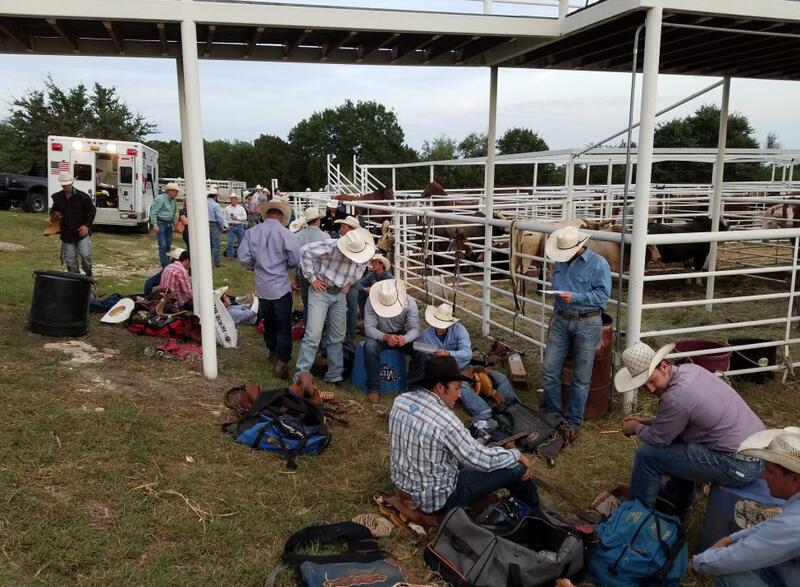 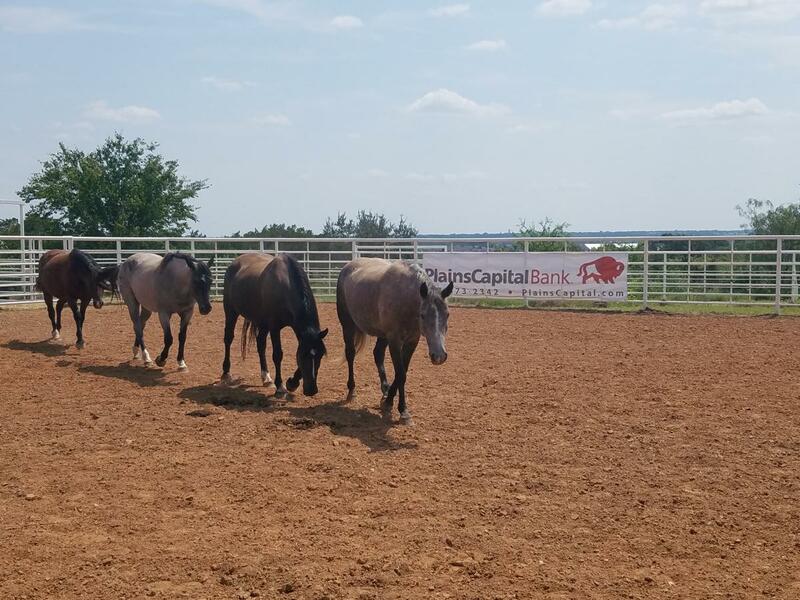 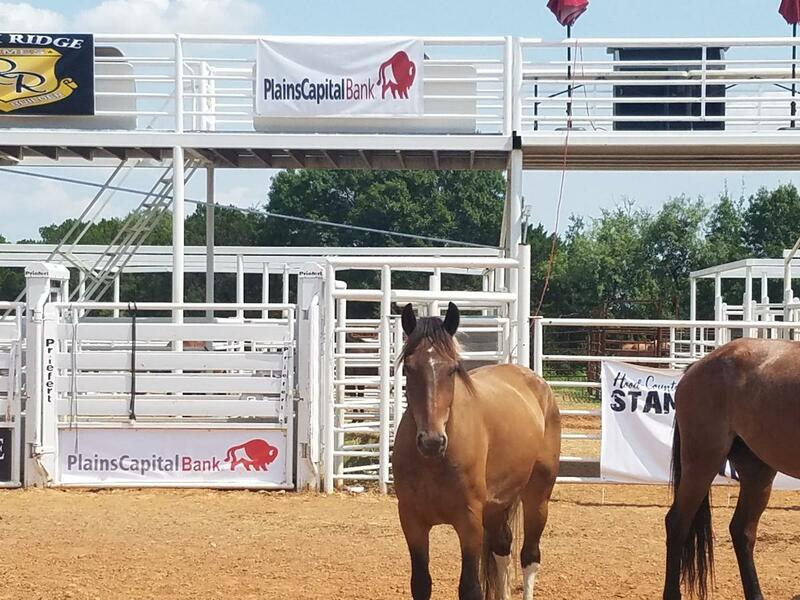 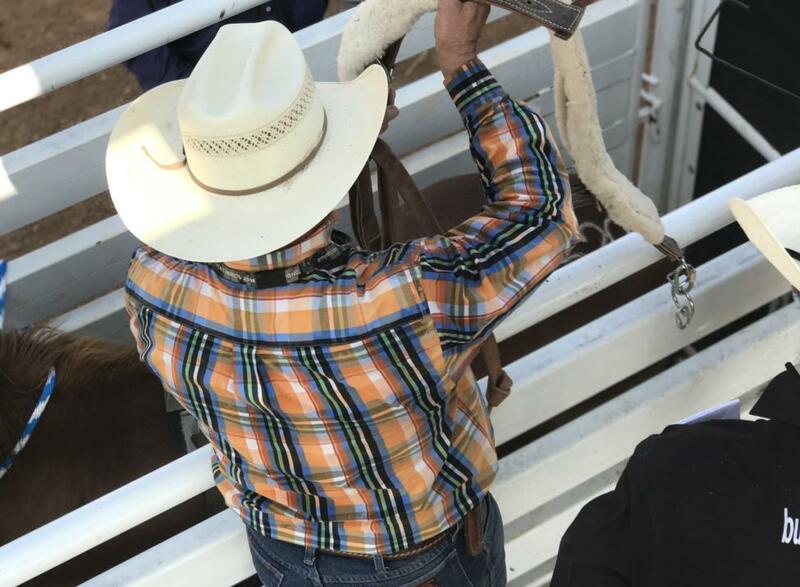 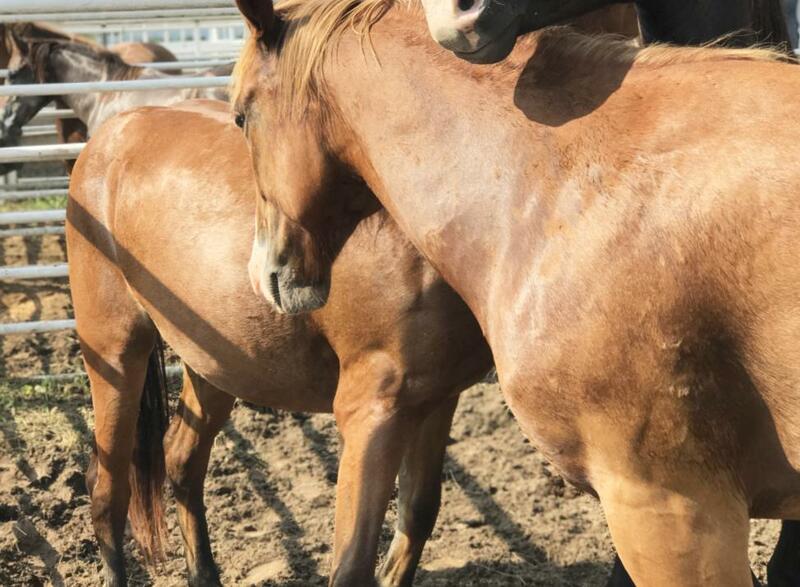 2019 Hood County Stampede is the 3rd annual rough stock rodeo. Organizers are planning to make this one the biggest one yet! It's a family friendly event held on June 1, 2019 in Granbury, TX at the Reunion Grounds arena. 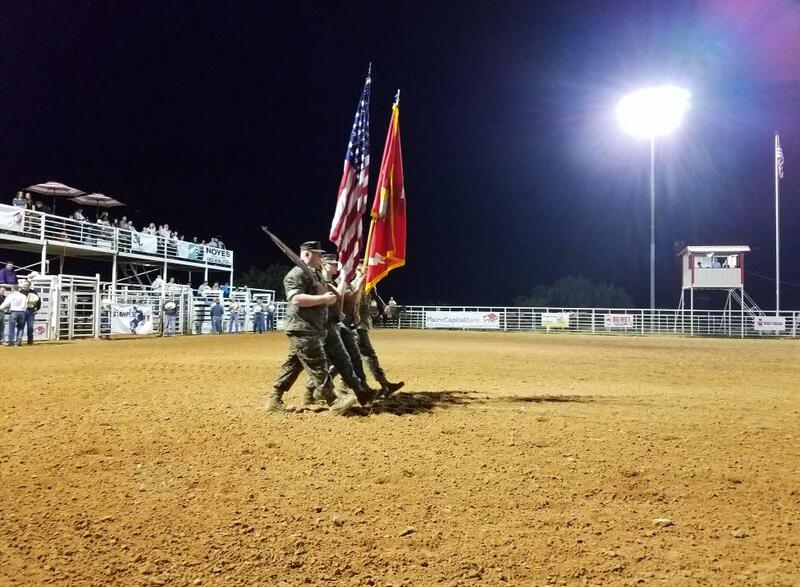 More details to come as the event date approaches. 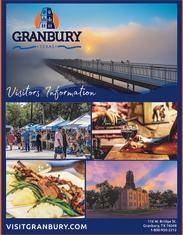 Admission is $10 for adults and $5 for children. 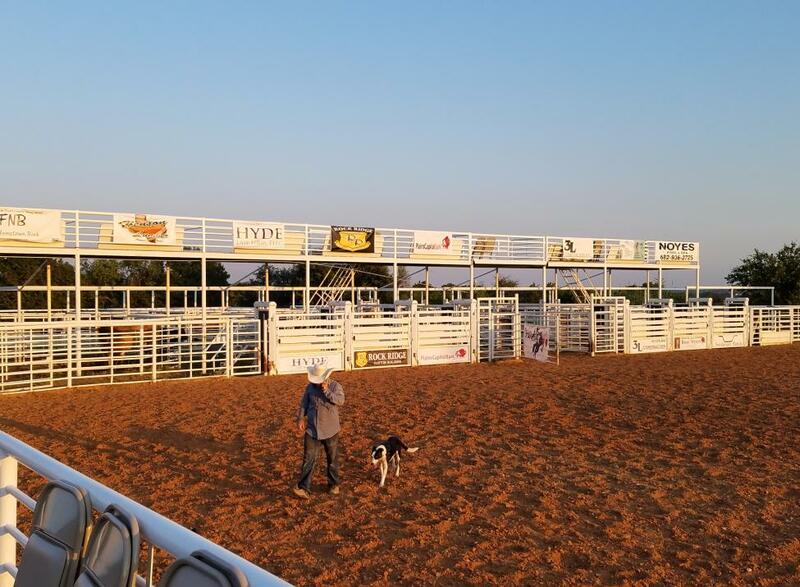 There is a $20 BYOB cooler fee.